Teenage athletes in the Olympics is nothing new, especially in the pool and on the gymnastics mat. Teenagers competing in track and field? That’s a different story. Very rarely does raw talent outperform experience and maturity on track and field’s grandest stage, which is why runners like Kirani James and Mary Decker are so rare. 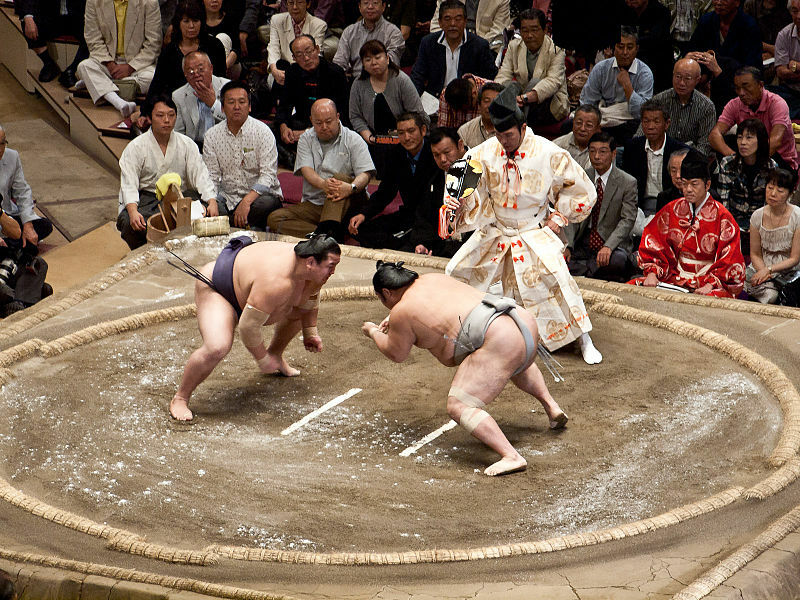 However, as training and coaching has improved across the board, the sport has seen younger athletes hold their own against the best. Here are the current crop of American runners and jumpers who are eager to make their mark in Rio. Miss Cunningham may come from a family of athletes (Shout out to the Randalls), but when it’s all said and done, she may be the most successful of them all. Last March, several months before her high school graduation, Vashti was crowned World Indoor Champion after taking the field in Portland. The next day, she turned pro. Her jump of 6-6¼ at the World Indoor trials sits atop the US standings this year and also set a new US and World Junior Record. 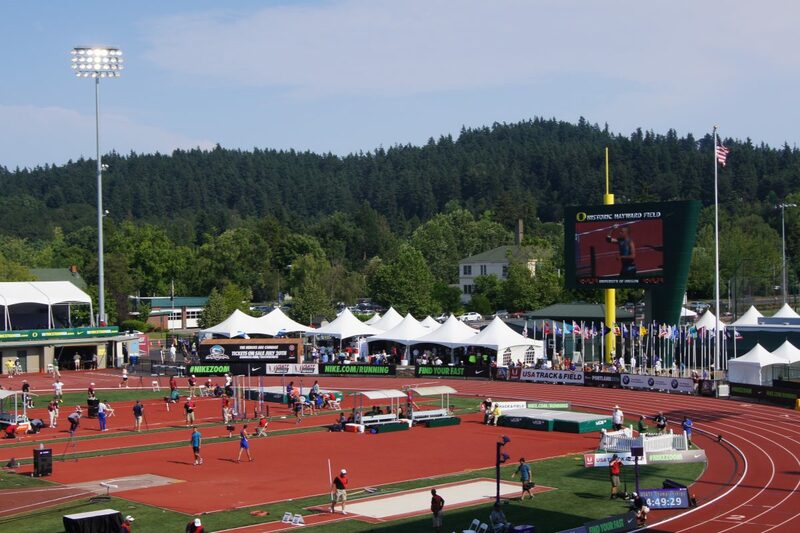 She has shown that she can handle the pressure on the national stage, so there is no reason to think she will not be a major contender in Eugene. The NCAA men’s 800 meter finals was arguably the best individual race of the weekend, and Brazier was the star of the show. Not only did he defeat two-time NCAA champion Brandon McBride to win the title, he crossed the finish line in a blazing time of 1:43.55. 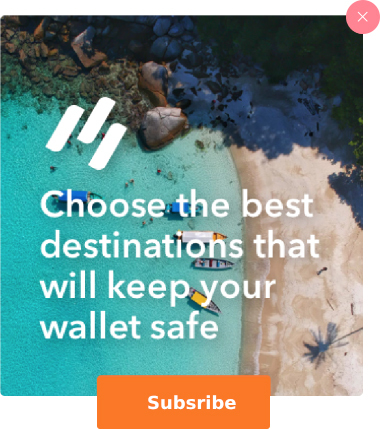 What does that mean in track numbers? That’s the fastest time in not only NCAA history, but also sets a new US Junior record (19 years old and younger). For further perspective of how fast Brazier ran, McBride also broke the NCAA meet record and was beaten by almost a second in Brazier’s wake. The last time anyone ran that fast, Lyndon Baines Johnson was President. The 19-year-old freshman from Texas A&M broke Jim Ryun’s 1966 record, which also puts him on the all-time list, coming in at #7 all-time in American history. Despite all of his momentum, he is on the record saying that competing for a spot on the Olympic Team is not in the plans this summer but he will pursue the World Junior Championships in Poland. This has naturally caused a stir from fans that want to see the new kid on the block against the best the country has to offer. He is currently ranked #1 in the US and #3 in the world. Two days after the posting of this blog entry, Brazier announced that he was forgoing his final three years at Texas A&M and is turning pro immediately. Look out Eugene! In the history of American high school track and field, Miss Whitney has finished both the 100m and 200m faster than all but one athlete in history. We should probably add that Allyson Felix is one of those individuals (200m). Last year at the USATF Championships, Whitney was edged out of the top three by just .03, falling just short of a Beijing spot in the 200 meter dash as a 17 year-old. So far in 2016, she represented the US at the Penn Relays, running second leg on the B team 4 x 100 and the winning 4 x 200 team. She is still looking to find her 2015 pace on the Diamond League circuit, but is gaining valuable international experience in the process, sharing the track with the likes of Campbell-Brown, Schippers, Thompson, Bowie and Prandini. Miss Hill is the only female in American high school history that has broken 11 seconds in the 100m. Track and field enthusiasts everywhere were not prepared for a high school girl to break the 11 second barrier but Candace, who was only a sophomore at the time, was. Her time of 10.98 would have tied for second at the 2008 Olympics, and earned a spot in the Finals at the 2012 Olympics. Since turning pro, the Hill camp has been patient in bringing along this Georgia phenom. She has only competed twice during the 2016 outdoor season, and her training focus is most likely on the World Junior Championships instead of the trials. While some may be disappointed if this girl is not in the mix come early July in Eugene, let’s remember that she is 17 and her future is more important than her present. Even though Alexa manifested big time potential running 4:07 for 1500m as a high school junior, her 4:03 a year later in 2015 moved her from high school phenom to nationally relevant. With that time, she broke the much heralded Mary Cain‘s US Junior record of 4:04. With a 2:00 800 meter time added to her name this spring, Alexa has positioned herself to be a threat in Eugene. Her coach recently stated that he believes a sub-4:00 minute 1500m is on the horizon for Alexa, which may be coupled with a ticket to Rio in August. In most state track meets, 54.46 would win the women’s 400, and currently comes in at the 55th fastest open 400m run in 2016. 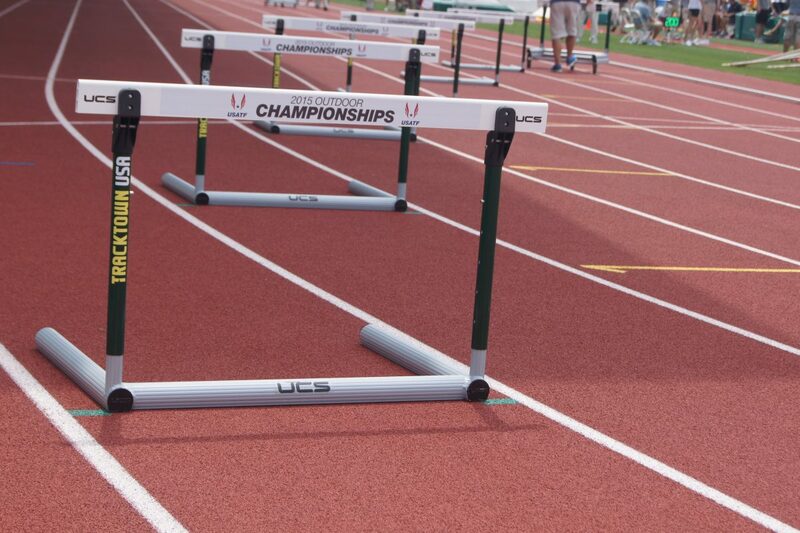 Toss in 10 hurdles along the way, you might be talking about a place on the Olympic team. 16-year-old McLaughlin blew away the competition at the New Balance National, crossing the finish line in record fashion. At the college level, that time would have come in behind only three time NCAA 400m hurdle champion Shamier Little, who is #1 in the country. Right now, her time is good for 4th nationally. That certainly puts her in the candidate pool, but it will interesting to see how she reacts to a stacked field. After all, she was born in 1999. Before classes begin for the Fall Semester, this Oregon Duck will have three 800m national titles under her belt. Will a spot on the Olympic team also be in place? Her winning time of 1:59.71 in 2015 would have qualified her to run in Beijing last summer. She won in 2:00.71 this year without much competition, pulling away to win by just under two full seconds. Her 2016 times put her right in the middle of the mix of the women’s pool, as only two runners (Chrishuna Williams and Ajee’ Wilson, respectively) have managed to break the 2:00 barrier so far this season. With some of the 800 meter notable big names struggling so far in 2016, Rogers is in a prime position to make some noise on her home track in Eugene. Not everybody can be so lucky to still be a teenager, so we’ll include those who were teenagers just a few months ago. Be sure to familiarize yourself with these exceptional athletes, listed in no particular order, in their quest for a spot in Rio. To say that Lawson got the most out of his eligibility at Arkansas would be a gross understatement. Apparently being a 15 time All-American, school record holder in the 100 (over Tyson Gay and Wallace Spearmon), and three NCAA titles wasn’t enough. By the end of last week’s NCAA championships, he had doubled his NCAA golds with victories in the 100, 200, and long jump, earning Male athlete of the meet. How rare is such a feat? It hasn’t been done in 80 years by some guy named Jesse Owens. 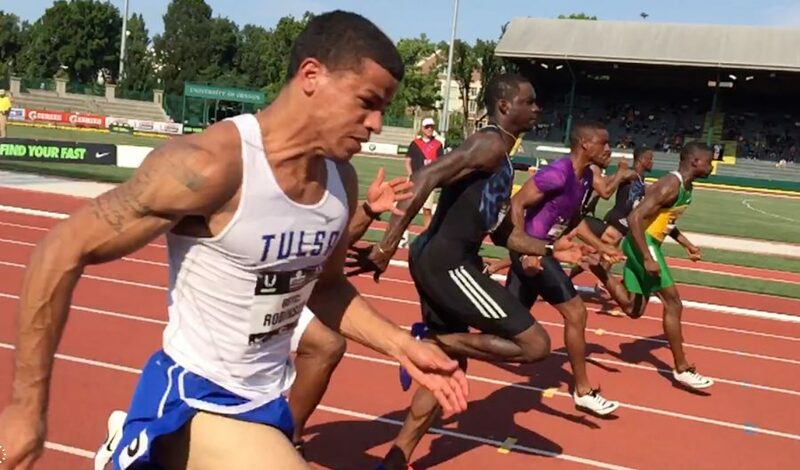 The schedule of the Olympic Trials might be tough for Lawson to attempt all three events again, but you can count on him sprinting down the runway hoping to earn his second spot on a US national team (2012 World Junior Championships). He finished 5th at the 2015 USATF Championships, and he’s only become more comfortable at Hayward Field since them. Miss Frerichs’ story is rather interesting, as she has gone from a relatively unknown to NCAA record holder with a time of 9:24.41, breaking Jenny Simpson’s seven year-old record. That time puts at #13 in the world and #3 in the US, behind new American record holder Emma Coburn and Leah O’Conner, respectively. 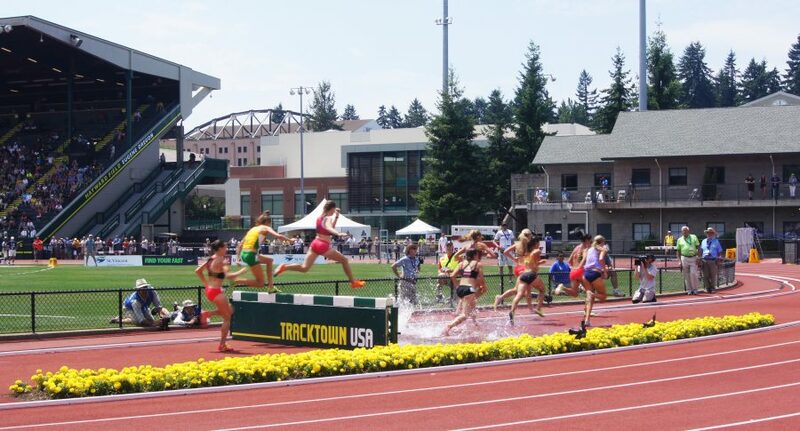 Other 3000m Steeplechase contenders Stephanie Garcia and Colleen Quigley have yet to run the event in 2016, but Frerichs should be right in the thick of things when she returns to Eugene. Not bad for someone who never ran in the state track meet in high school! While his path to running in Beijing was rather strange (story here), Murphy still represented the US at the 2015 World Championships in the 800m. That same summer, he beat the field in Toronto to take the 800m Pan American Games title. However, it’s the 1500 meter run where Murphy has been making his mark in 2016, proving aerobic power and versatility are strengths of his to be reckoned with. His NCAA winning 1500 meter time of 3:36 was done in dominant fashion and one of the fastest times in NCAA meet history. Days later, Murphy announced he was turning pro. If Murphy can stay fresh for another month, he may do what he does best: sneak up on the field to steal an Olympic bid to Rio. She may have left her teen years behind midseason, but after setting the American women’s triple jump record at NCAAs last week, we’d say her 20s are off to a good start. Originally from the Garden State, it only makes sense that she has found a home between the hedges. Miss Orji has just completed her sophomore season in Athens and already has three national titles on her resume. Did we also mention that she was the top US performer at the World Indoor Championships? 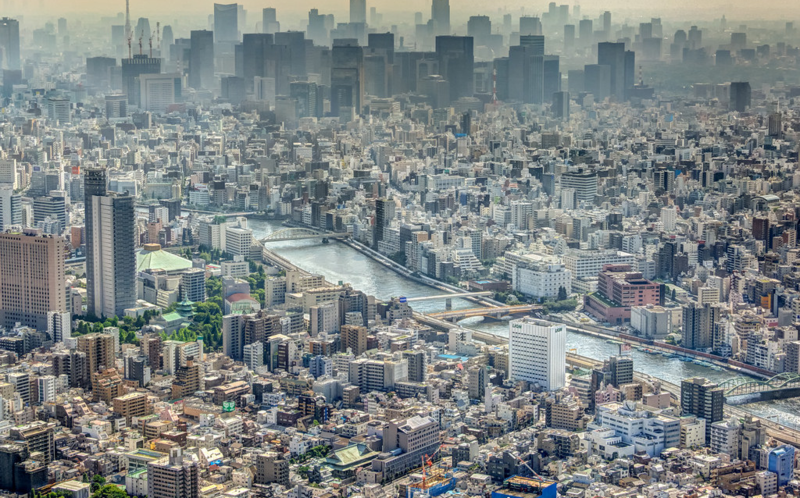 Expect Keturah to be right in the middle of those looking to leap into Rio. 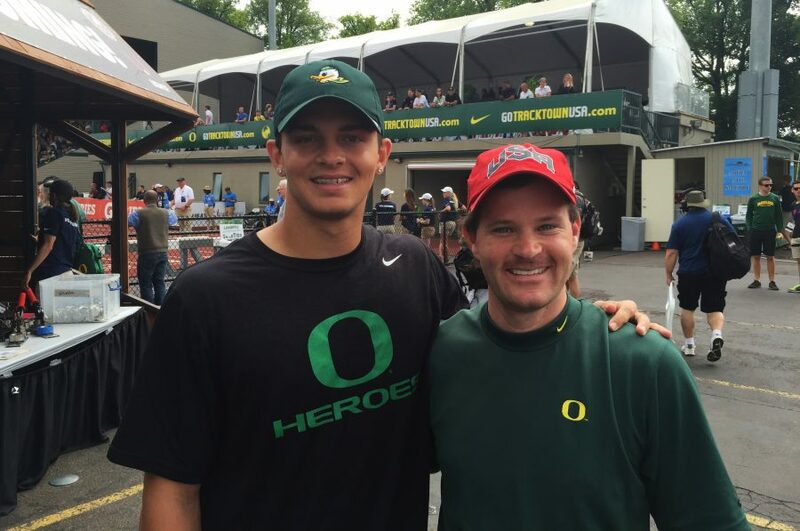 Perhaps no Oregon Duck is as celebrated currently than Devon Allen, who set the bar higher than high when he won the NCAA championship in the 110 meter hurdles as a freshman in an NCAA meet record time. Now fully recovered from a gruesome knee injury playing football in 2014, Allen looks to be back in full form after winning the NCAA Indoor Championships in the 60 meter hurdles. Despite his fine form of late, something tells us this young Duck will have a tougher time making the team than anyone ever expected. For 8 years, Okolo owned these lanes. In some ways, it feels as if Miss Okolo is already a professional because of her fast times and smooth stroke. A multi-time NCAA champion in the 400 meter and 4×400 meter relay, nobody has ever run faster in the one lap race collegiately than Okolo. She is so advanced in fact, that she may very well be a favorite to win a 400 meter spot in Rio despite a long, intense college season. If she can stay healthy, we will be the first say that Courtney will likely be on the US 4×400 meter relay team come August, a role she held for the gold medal winning USA team at the 2016 World Indoor Championships in March. 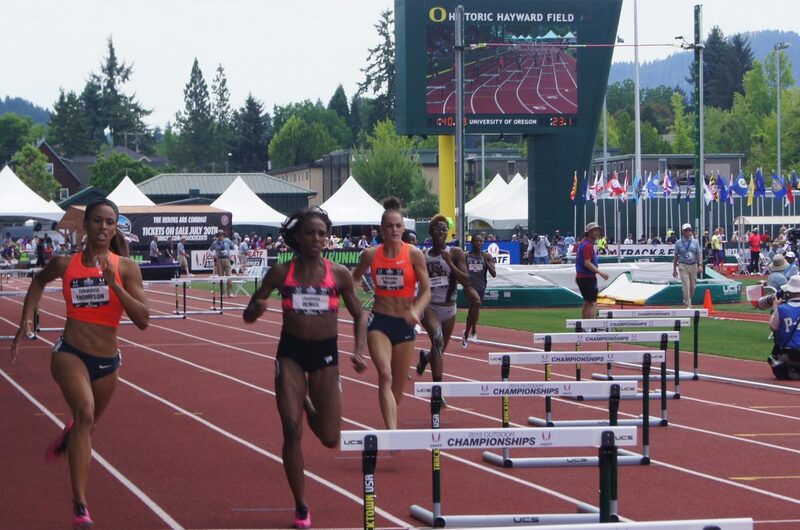 In Eugene, Okolo can lead a changing of the guard with runners such as Sanya Richards-Ross and Natasha Hastings in their swan song years. A high school phenom out of the Sunshine State, Bromell lived up to the hype right away as a Baylor Bear. He won the NCAA 100m in 9.97, making he and Yohan Blake as the only teenagers to break 10 seconds before turning 20. Yes, that includes a few names you may have heard of like Bolt, Powell, and Gatlin. 2015 proved to be pretty successful as well for then 19-year-old Bromell. Before the Summer was over, the resume boasted a second place finish at the NCAAs, second place at the USATF 100m, a bronze medal in Beijing, and a personal best of 9.84. For those keeping track at home (no pun intended), that makes him the 4th fastest American ever, and 10th in the history of the world. How has 2016 started? A world title at the 60m in March. Unfortunately, Bromell is nursing a left Achilles injury suffered at the Diamond League meet in Rome. However, defeating injuries has kind of been Trayvon’s thing, just like running sub 10. It’s crazy to think that Bromell would have just completed his junior year at Baylor. The journey has been long and windy for Ellis-Watson beginning in Philadelphia as a youth, then the University of Pittsburgh before transferring to Arkansas after her Freshman year. The destination of that journey garnered 9 NCAA All American honors and a current #5 US ranking in the 400 meters. Taylor only seemed to be gaining speed, literally and figuratively, as the season progressed and even sent a scare into Courtney Okolo and the Texas Longhorns in the 4×400 meter relay at the NCAA championships. Before this SEC all-time great moves to the professional ranks, she may say hello to the US national team in the open 400 or as a viable option 4×400 option come Rio. Historically speaking, you would be hard pressed to find any US woman who has not been in the 4×400 pool after breaking 51.00 in the 400 meters. Watson has done just that.